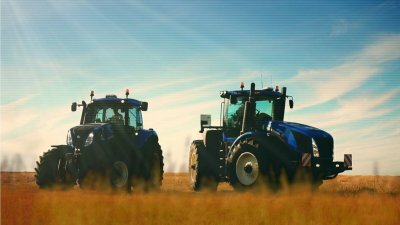 Unknown location, a new concept on Crop Circle, the most mysterious phenomenon in agriculture. Extraordinary happening in a field. T7 Adventure - Level 2! T7 Adventure: the second level has finally arrived. 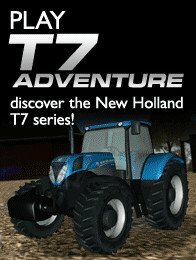 T7 Adventure: play the game on Facebook! 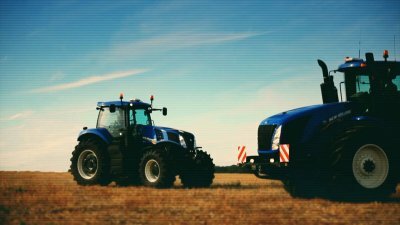 New Holland Agriculture, the well-known brand dealing in agriculture, is finally getting to introduce the new models of T7 series, completely redesigned and with new technical features. For this campaign it has been created T7 Adventure an entertaining “social game” on Facebook. In the next weeks the social game will be upgraded with new levels.